This project is a hybrid between preservation and modern intervention. 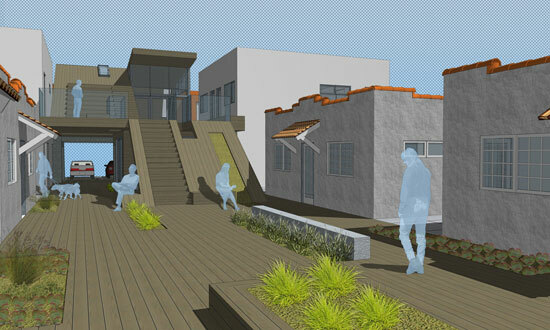 Our goal is for this project to be a viable precedent for creating other hybrid bungalow Permanent Supportive Housing (PSH) projects for the homeless throughout Los Angeles County. 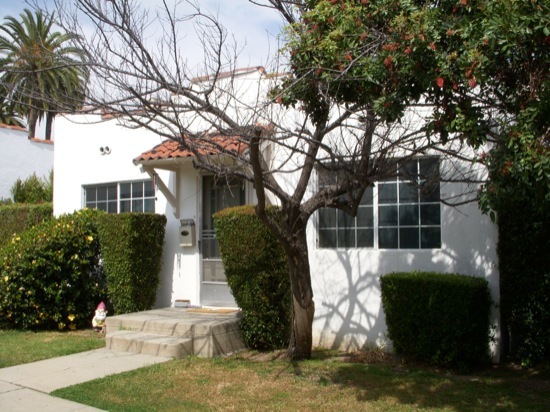 Single-story bungalow apartments arranged around a central courtyard were a common development in Southern California in the 1920’s. Many of these developments, like our Rock Glen site are in a simple spanish style with detached units and walk up porches. Although few are registered as historic structures, municipalities and the community often view these developments in a positive light. Few developers want to be known for tearing down these structures. This along with other factors such as zoning regulations and parking requirements make it difficult to convert these historic bungalow sites into market rate housing through rehabilitation or redevelopment. As a result, as these structures approach the century mark, many of them fall into disrepair as their value (and rental rates) decreases while their maintenance costs increase. Redevelopment or rehabilitation of these bungalow projects into market rate housing is not feasible because they are often found in medium density zones that don’t allow for an increase in density beyond what is already constructed. 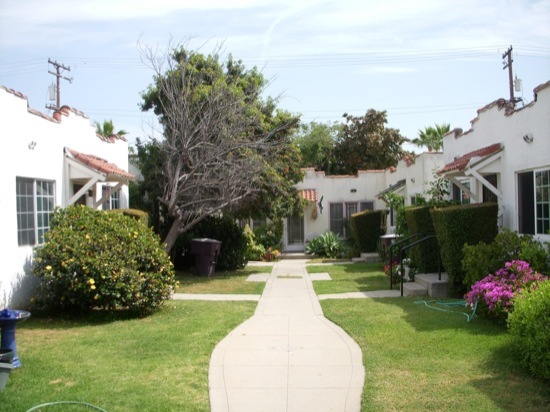 Cities such as Glendale provide density bonuses for affordable housing developments. Therefore, the density can be increased when redeveloped. PSH doesn’t have a high parking demand. Many of these bungalow sites can be rehabilitated without the need to accommodate high parking counts. 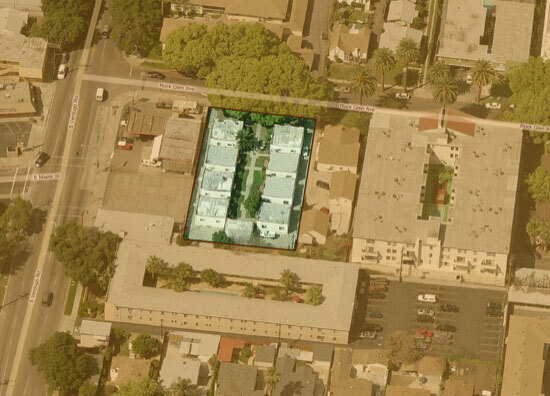 The courtyard layout of these projects promotes neighbor interaction and a strong sense of community - a vital part of the rehabilitation process for PSH community members. The typical size of these bungalows are ideal for conversion to either one or two Single Room Occupancies (SRO) units per bungalow. Some of these 1920’s bungalow developments would only require rehabilitation to become viable PSH projects. Others, like our site will require some demolition and redevelopment, however, the majority of the bungalows will be able to be preserved. 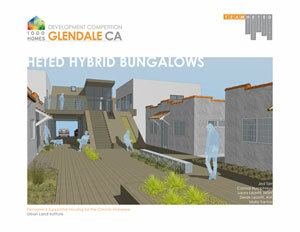 The following six step design narrative graphically shows the approach we took to developing this bungalow hybrid project on our site in Glendale. Download the entire 45 page Team HETED Glendale Development Proposal as a PDF.